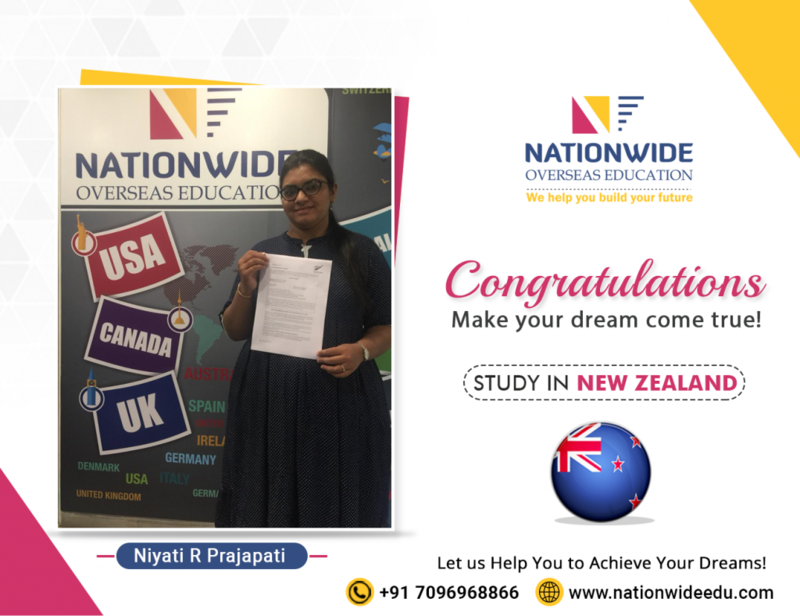 Congratulations to Niyati R Prajapati for her successful visa approval for study in New Zealand. 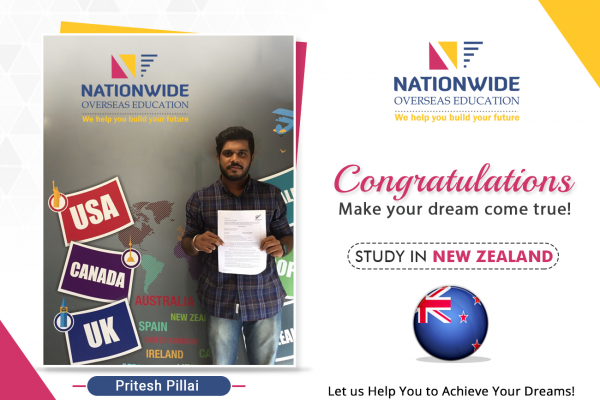 She has secured 6.0 band in IELTS with the guidance of our experts. 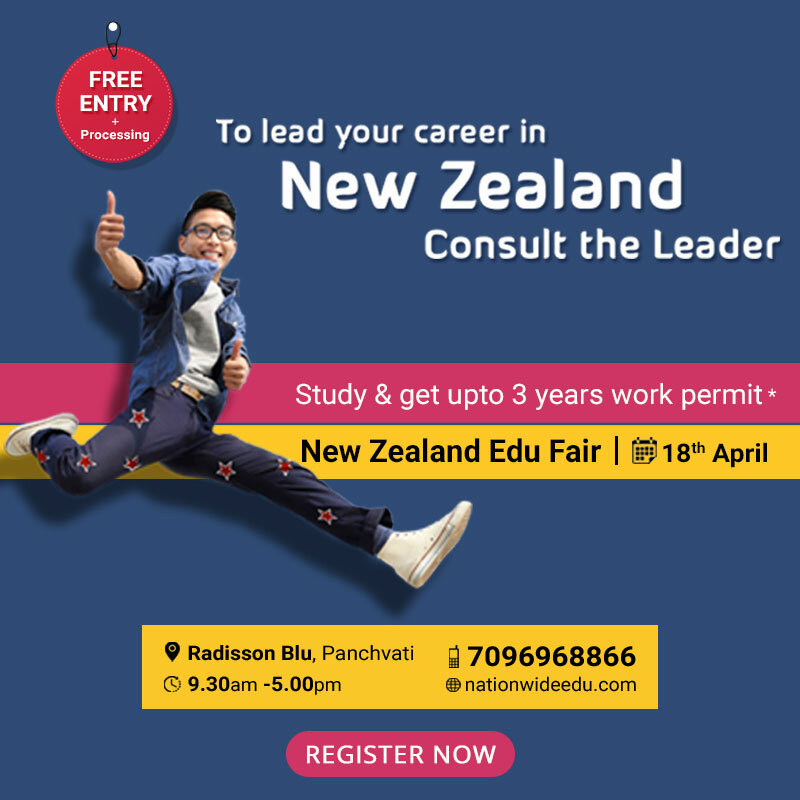 Now, she will now pursue Graduate Diploma in applied management at Wellington Institute of Technology. 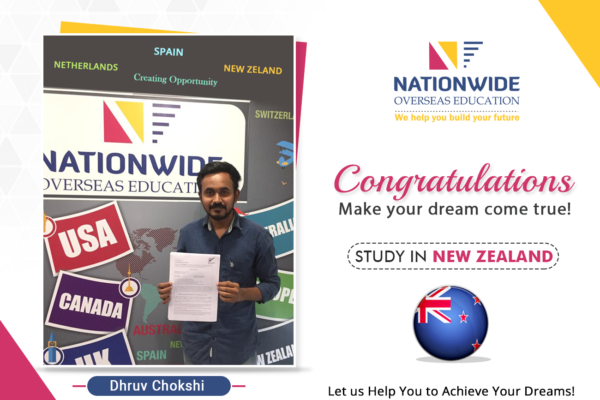 We, as the prominent overseas education consultant in Ahmedabad helped her to achieve her dream. We wish her all the best for her future endeavors. 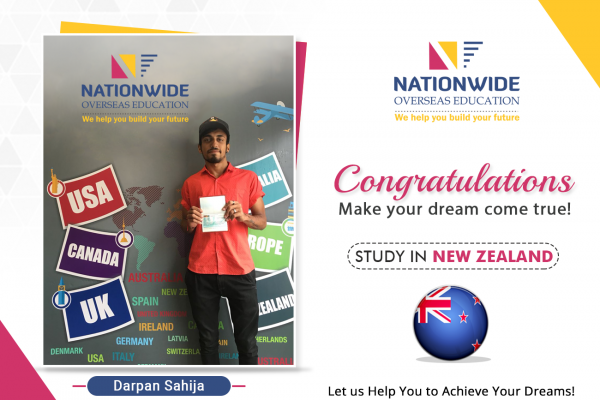 You can also get visa of your dream study destination with the guidance of our experts.